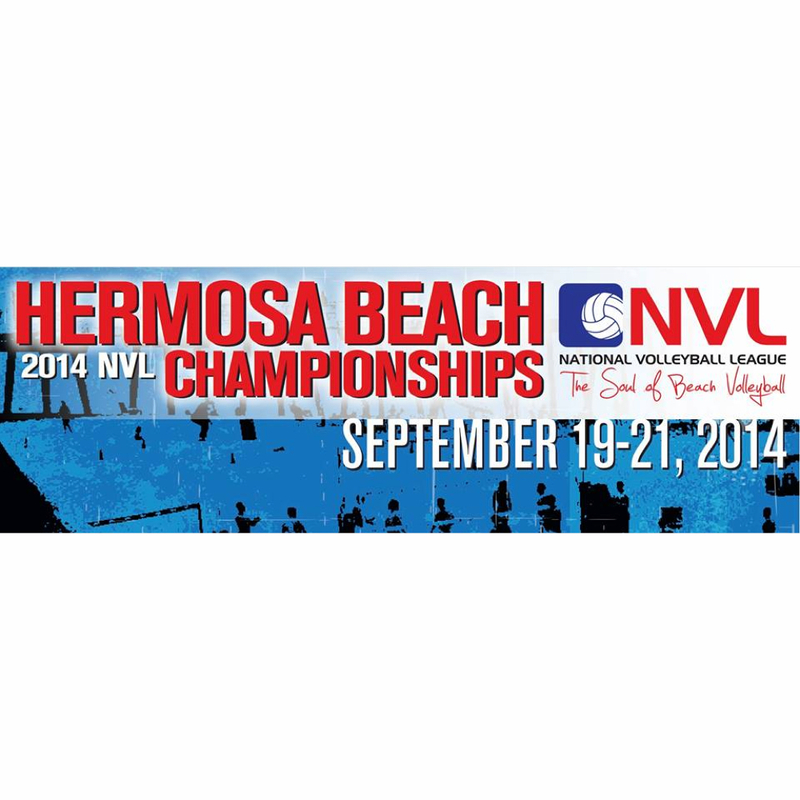 The National Volleyball League (NVL) hosts its fifth tour stop of the season when the Hermosa Beach Championships take place Friday through Sunday, Sept. 19-21 north of the Hermosa Beach Pier. Sixteen elite men’s and women’s teams will compete for a purse of $50,000 at the event that also includes a free juniors clinic on Saturday. Admission of free for the event that begins with Qualifying Rounds on Friday from 7 a.m.–3 p.m. Saturday’s action takes place from 8 a.m.–6 p.m. Through the NVL’s PlayFIT Foundation and in partnership with Big Brothers Big Sisters of Greater Los Angeles, the league will also host a free clinic with NVL pros on Saturday from 12-12:45 p.m. for all ages. 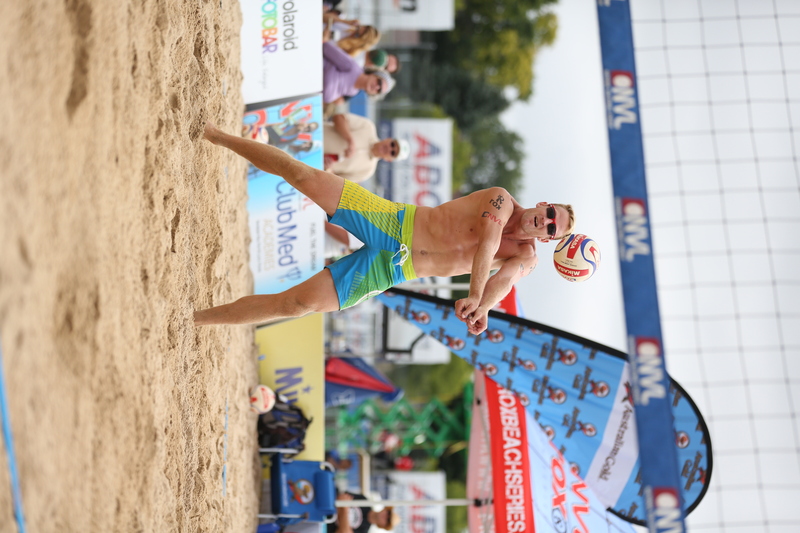 Main Draw and Semifinal matches will take place Sunday from 8 a.m.-2 p.m. Women’s finals are slated for 2:15 p.m. followed by the Men’s championship match at 3:25 p.m. Austin Rester partnered with Mike Placek to win the men’s championship at the NVL’s fourth tour stop – the Milwaukee Indy Fest on Aug. 17. Priscilla Lima won the women’s crown at the same event teaming with Karolina Sowala. Placek and Sowala are the men’s and women’s point leaders on the tour after playing in four tournaments. Heather Lowe, of Redondo Beach, is ranked seventh. Other local players include Hermosa Beach residents Molly Menard, Jennifer Snyder and Chelsea Hayes and Alicia Zamparelli-Flavia and Lindsey Fuller from Redondo Beach. Built by players for all players, the NVL was established in 2010 with the mission of creating a sustainable future for pro beach volleyball in the United States. The Hermosa Beach Championships is a special tournament for Founder and CEO Albert Hannemann. 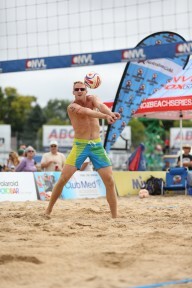 The Hermosa Beach resident played professional beach volleyball for 18 years highlighted in 2002 when he teamed with Jeff Nygaard to win the AVP Hermosa Beach Open. Hannemann also was a U.S. Olympic Festival Gold Medalist and won the U.S. Open of Beach Volleyball in 2009. “We always look forward to our Hermosa Beach tournament because of the tremendous support we get from the community,” CEO Albert Hannemann said. “The fan turnout is incredible and we’re excited to bring them a full weekend of events, live music, player meet and greets and more. Many of our players have trained and competed on these beaches for years and feel at home here in Hermosa. To register for the PlayFIT youth clinic, visit theNVL.com.